Our Toyota finance experts will help you take advantage of Toyota dealer specials, factory incentives and current lease deals on new Toyota Sequoia SUVs near Laconia. We can also help you find used car specials and deals on certified used Toyota Sequoia models for sale. Our Toyota dealership is committed to providing excellence for new Toyota sales, leasing, used car financing, auto service and repair. 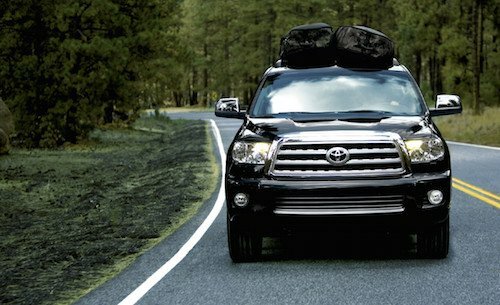 Why not stop by, tour our facility and test drive a Toyota Sequoia near Laconia, NH?